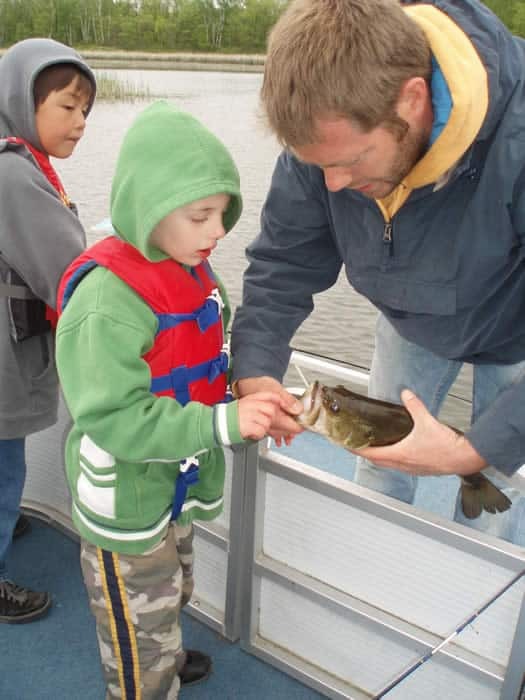 Boulder Lake is a crystal clear spring-fed lake 360 acres in size with a maximum depth of 30 feet. 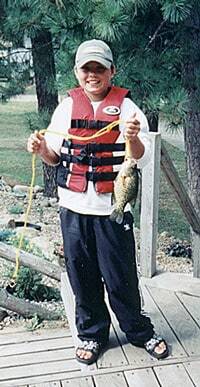 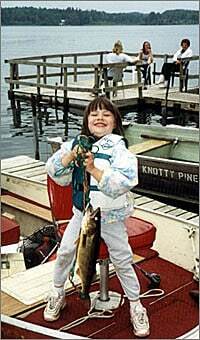 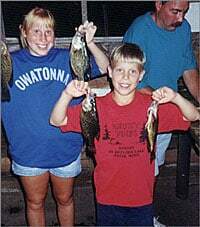 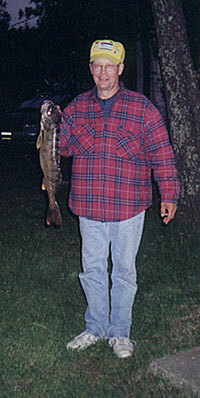 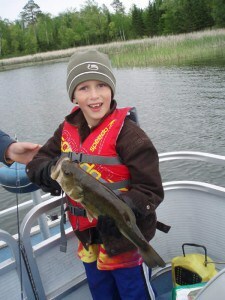 It offers great fishing for walleye, northern, bass, crappies and sunfish. Click here for up-to-date fishing reports for our area.